The Chicago Magic Lounge. A great spot to catch a magic show. 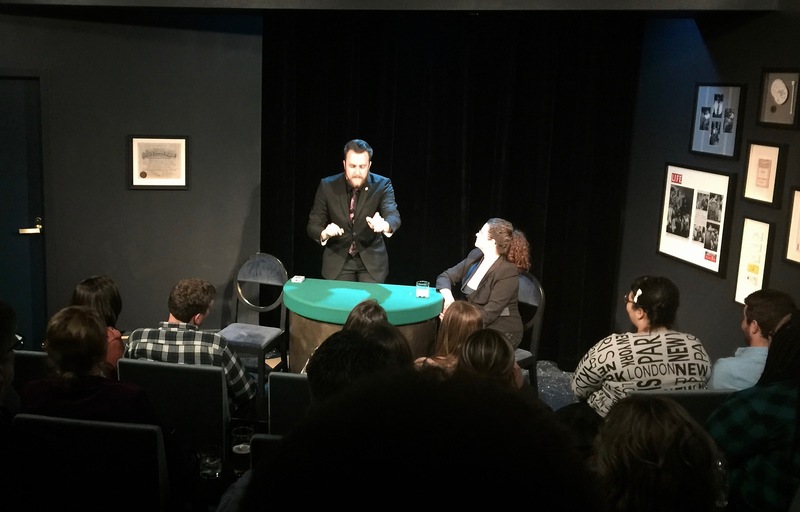 There is a great new magic venue opened this year in Chicago. Recently Susan and I had a chance to visit it in the fine company of Sandy Marshall. I wanted to share some of the details with my blog readers. 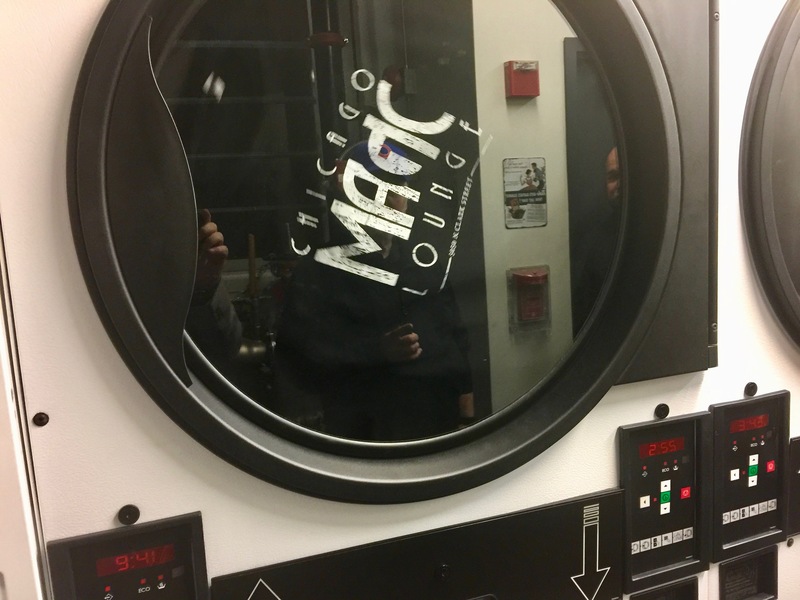 Situated at 5050, N. Clark Street, Chicago, Illinois, The Magic Lounge occupies the original location of a 1940’s era commercial laundry. When you first arrive at the Lounge a speakeasy-style entrance to the location is the first surprise that greets a visitor, and is very, very cool; in honesty, it makes the sliding bookcase that guards the Magic Castle seem pretty hokey. It would be unfair, albeit extremely tempting, to describe all the details involved in entering the Lounge as it certainly sets the stage for the fun evening that follows. However, I will let you explore this entertaining divertissement personally when you have a chance to visit the Lounge for yourself. Once you enter the inner sanctum of the C.M.L. you find yourself in David’s Bar, a sophisticated art deco speakeasy-style bar that features close-up magic in a nicely designed performance area housed within the confines of the bar. The area holds 34 people who can enjoy signature cocktails as they watch some excellent close-up performers and bar style magicians rotating throughout the evening. The night we attended Jeff Bibik and Deven Brown were both doing a great job entertaining the crowds in the bustling Performance Bar. 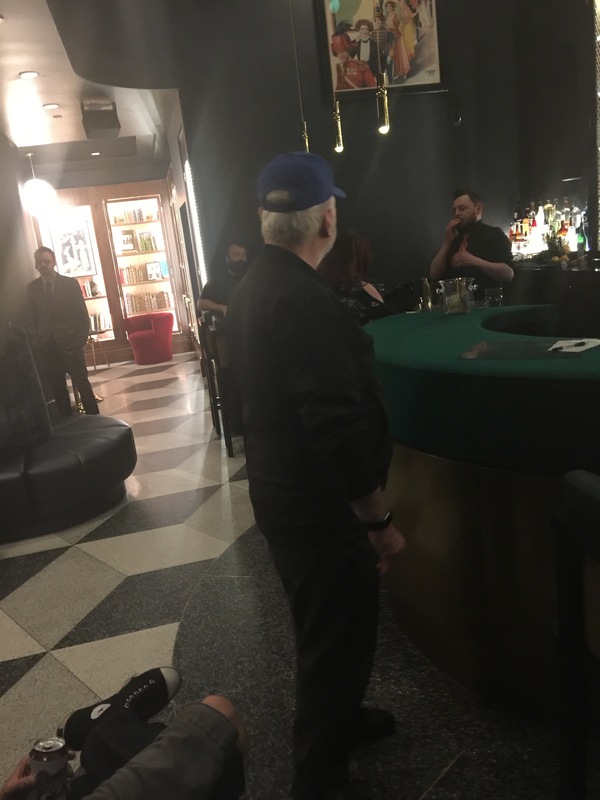 Nestled next to David’s Bar is the Chicago Round Table Library, which takes its name from the world-famous magician’s luncheon group that in former times gathered to admire Harry Blackstone, Jay Marshall, Bert Allerton, Matt Schulien, Ed Marlo and various other luminaries’ latest feats of sleight of hand. 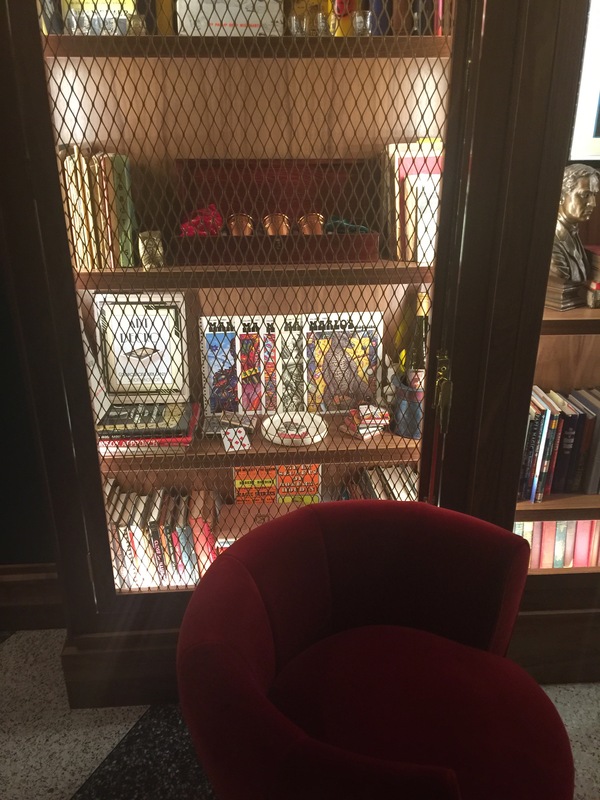 Behind appropriately locked cabinet doors are magic books from the library of Walter Gibson available for the legitimate magicians connected with the Lounge. Here and elsewhere in the Lounge the walls are adorned with historic and original artwork and posters. The décor manages to remain pleasantly contemporary in spite of the various antique elements, I found this very agreeable and to my mind preferable to the ‘faux Victorian’ appearance that seems to be standard fare whenever magic is involved. This outer ring of the Lounge is a perfect spot to meet up with friends and savor a cocktail or two before entering the next performance areas of the Magic Lounge. 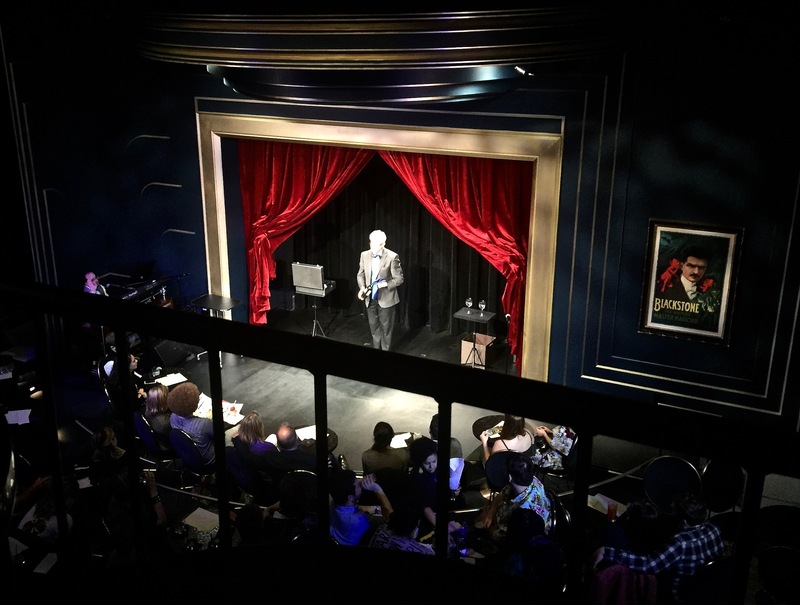 Upon leaving David’s Bar (going any further requires a paid admission of about $35-$55 for the Signature Show) your next stop is The Harry Blackstone Cabaret, which is the main performance area in the Lounge. This elegant cabaret/nightclub style showroom houses 120 people in comfortable seating, in which everyone has a great view of the stage. The show we attended featured Nick Lacapo and James Sanden who combined talents to present an enjoyable one-hour show. The musical MC was John Sturk and his good-natured authority as host combined with his skill behind his keyboards added greatly to the performance. It was great to see live music incorporated as a part of the entertainment program. After watching the Signature Show, we were part of the lucky ones who, for an additional $10 charge, move deeper into the Lounge to the 654 Club, their nicely appointed formal close-up gallery. Yes, that’s right the 654 Club is named after the club in the famous Sam The Bellhop routine. This showroom seats 43 guests and is nice, and spaciously, designed to make viewing sleight of hand magic intimate and enjoyable. 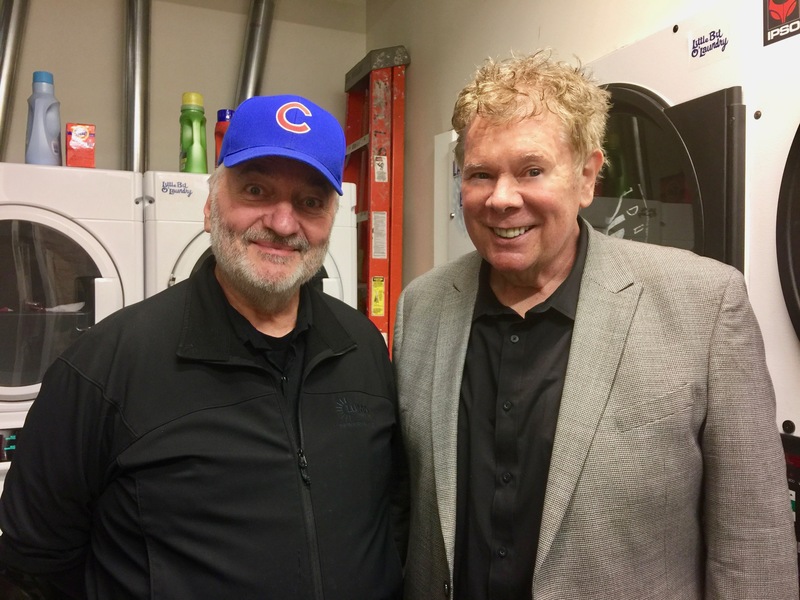 We saw a performance by Frank Foti whose combination of strong magic and a very likable performing style reverberated extremely well with the audience. 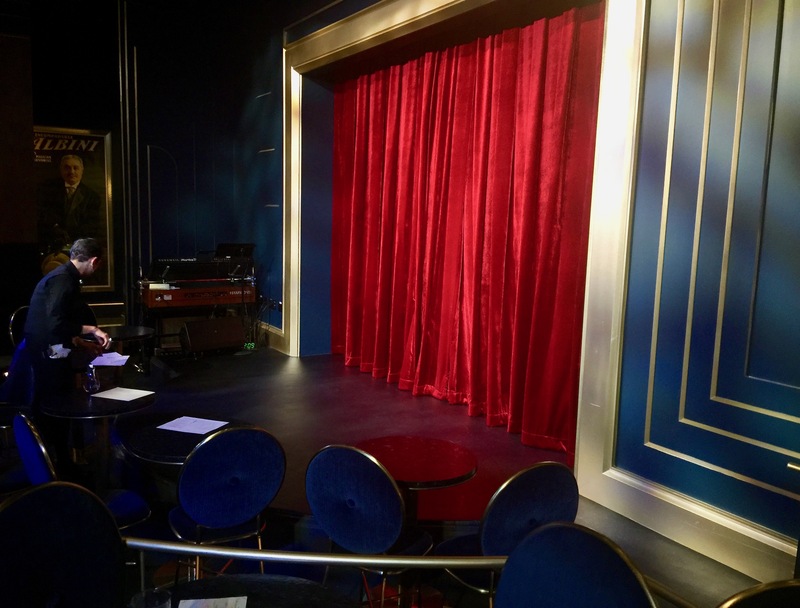 The performing area in Club 654 is poised in size somewhere between the Close-Up Gallery and the Parlor of Prestidigitation at the Magic Castle. If this space is going to be primarily devoted to table work then it would certainly add some visual punch if video assist was added to the proceedings. What I found most interesting throughout the evening was the youthful and highly enthusiastic audience that the Lounge attracted. I got the impression that the club’s demographic was that of Millenniums and younger generations that have grown up as Harry Potter fans since their early years. Proudly flying their Muggle flags, the audiences were great magical spectators and seemed to be wildly enthusiastic about all the magic they witnessed throughout the evening. This enthusiasm was contagious and as a somewhat jaded magician, it was very enjoyable to be part of the freshness that this youthful dynamic presented. The Lounge has enjoyed capacity attendance since their opening in February and I predict it will gracefully transit from its current “latest thing” success into becoming a very strong and long-term player in the Chicago nightlife scene. ~ by Nick Lewin on August 9, 2018.